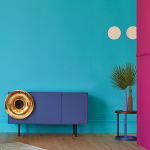 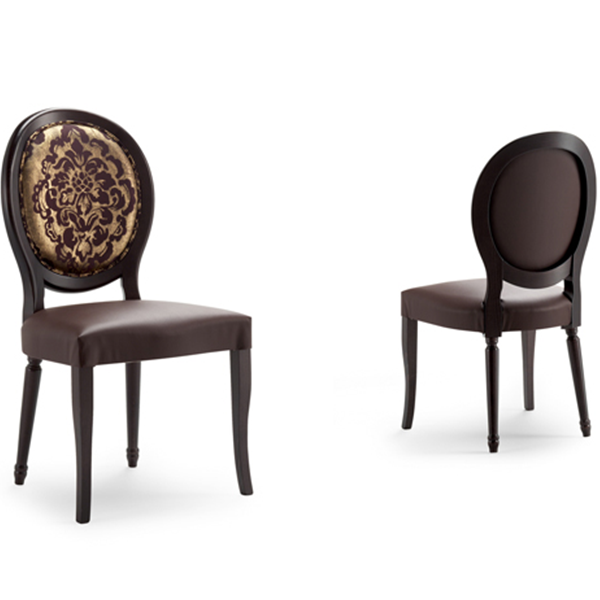 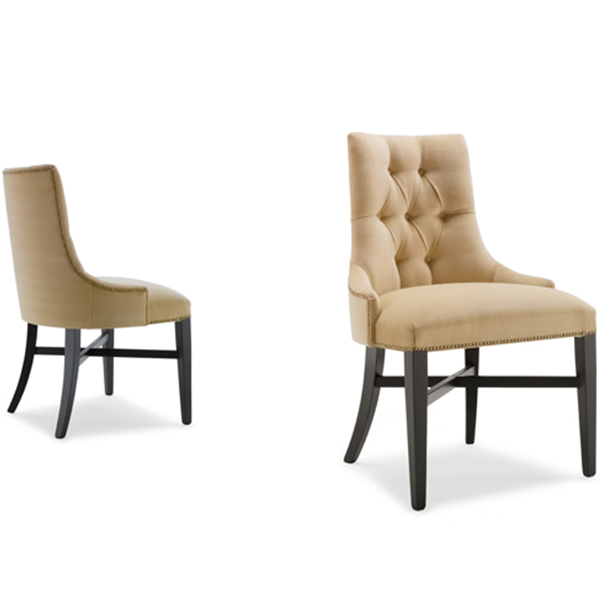 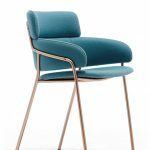 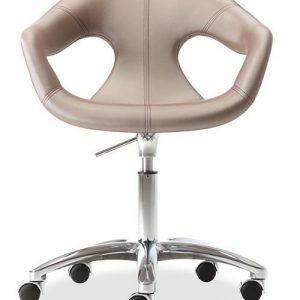 A forerunner of fashion, at the forefront of technology, Opera is a chair with resolute design and a pioneer of new trends. 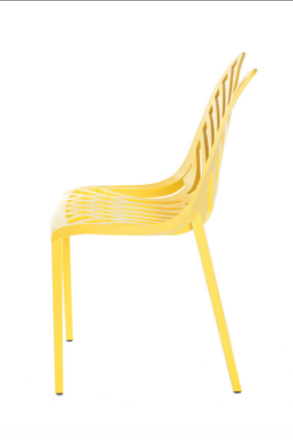 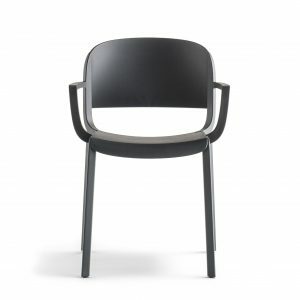 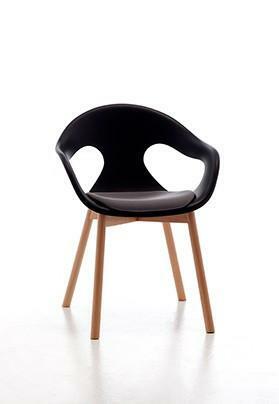 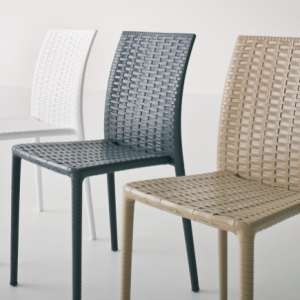 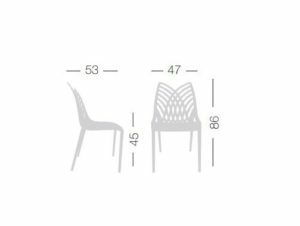 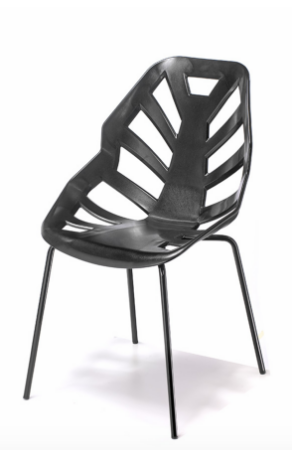 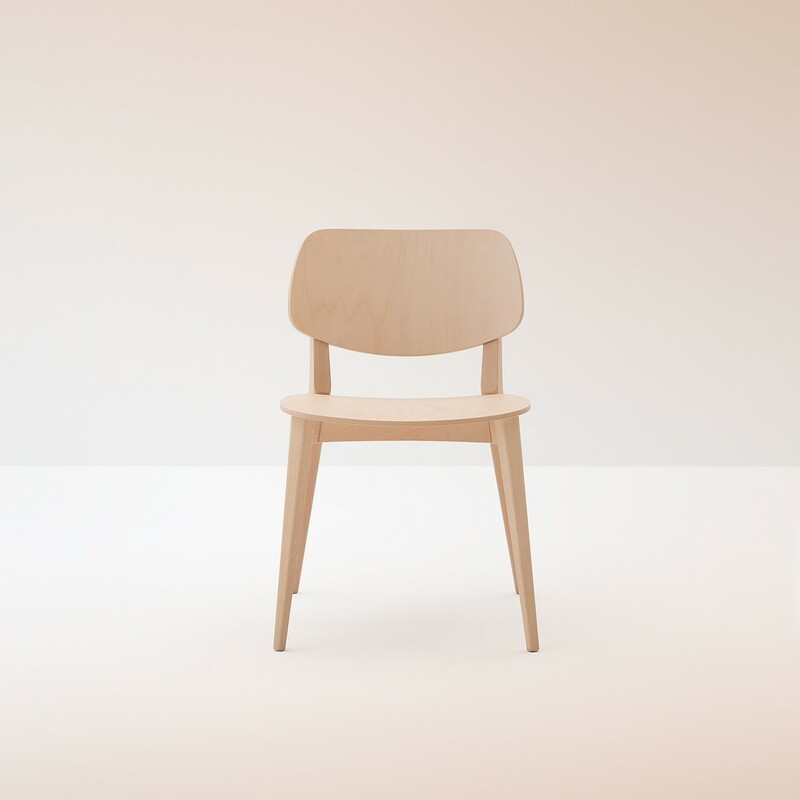 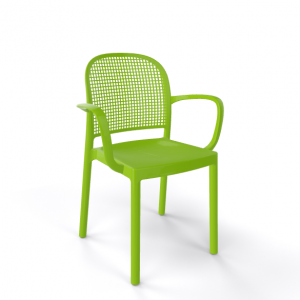 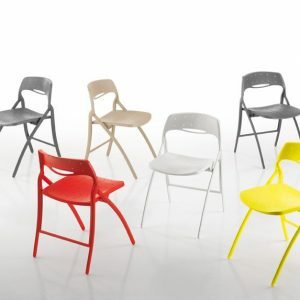 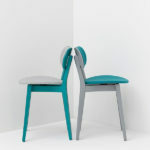 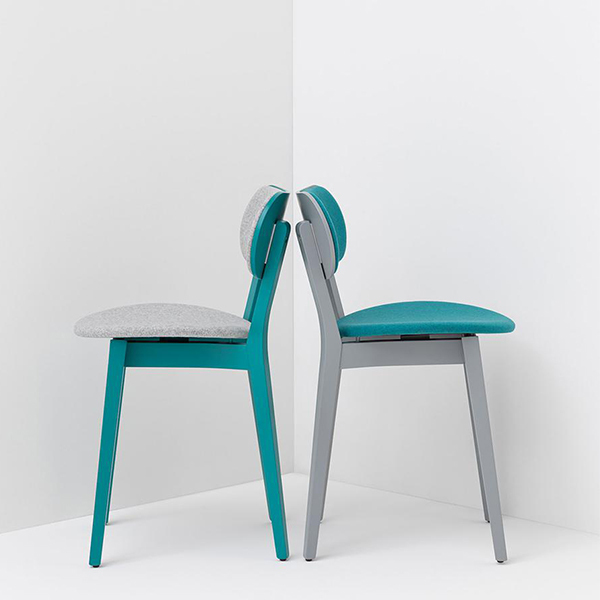 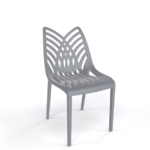 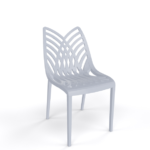 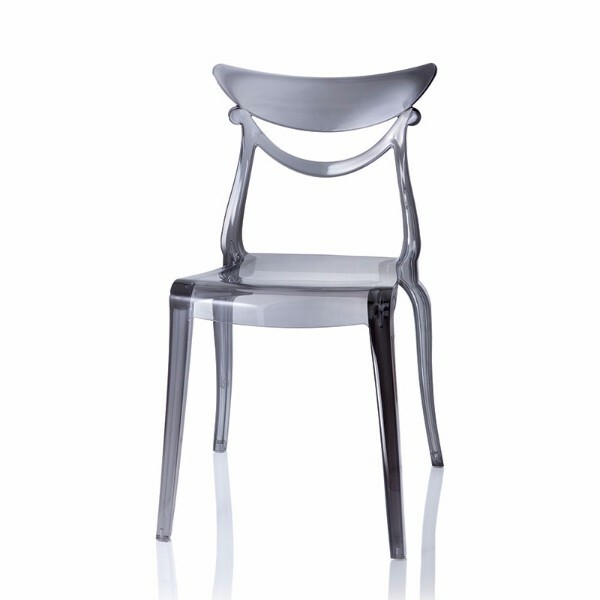 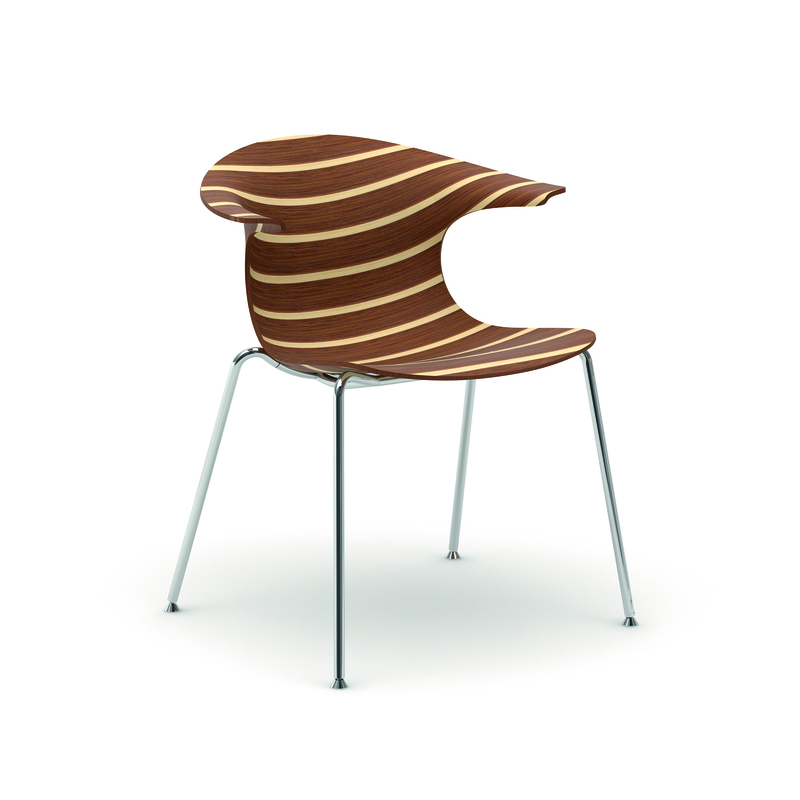 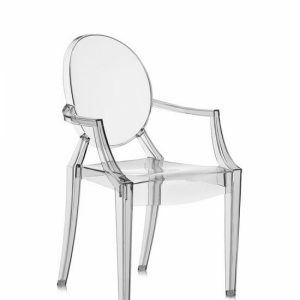 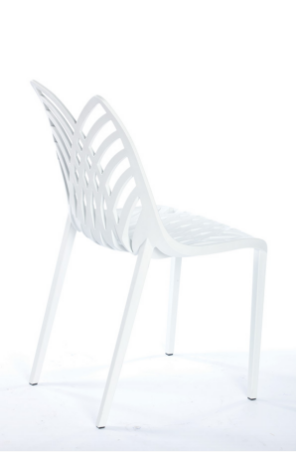 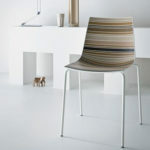 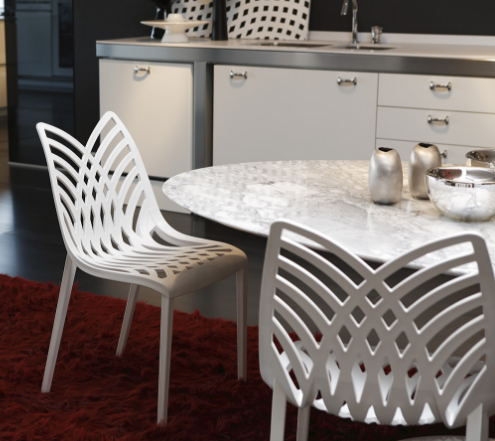 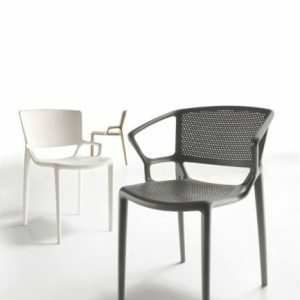 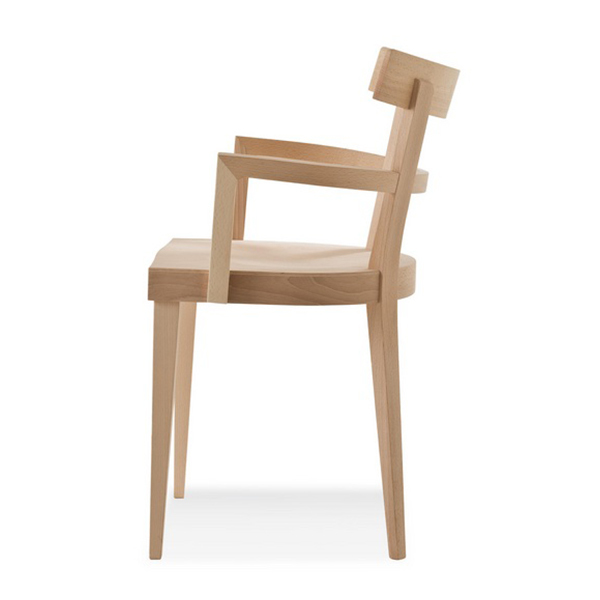 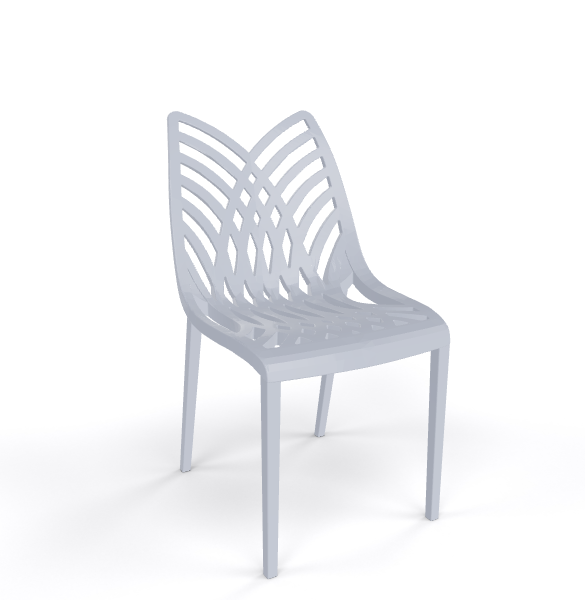 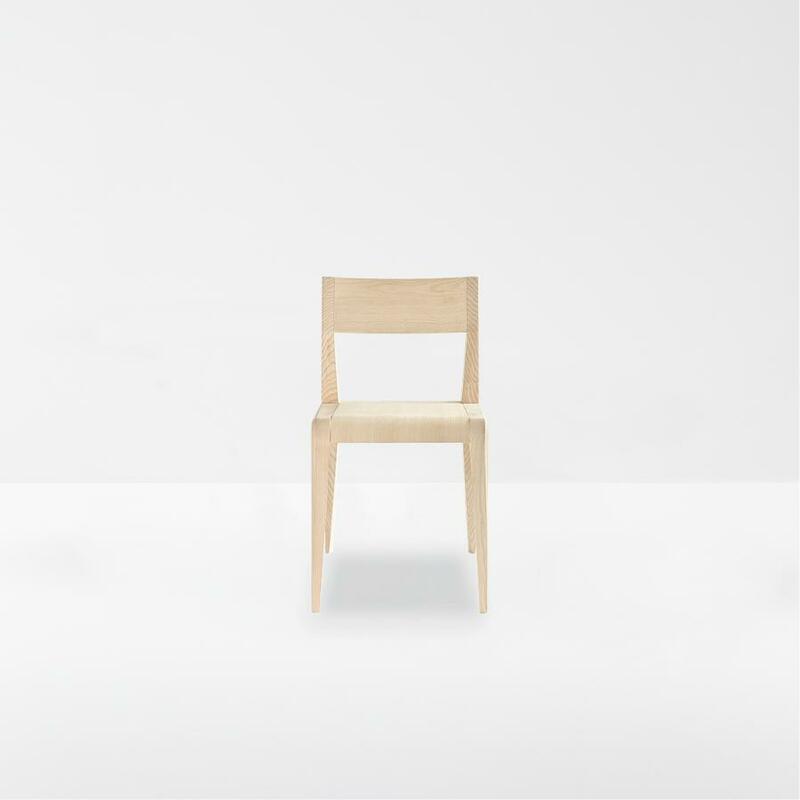 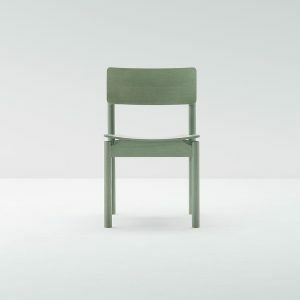 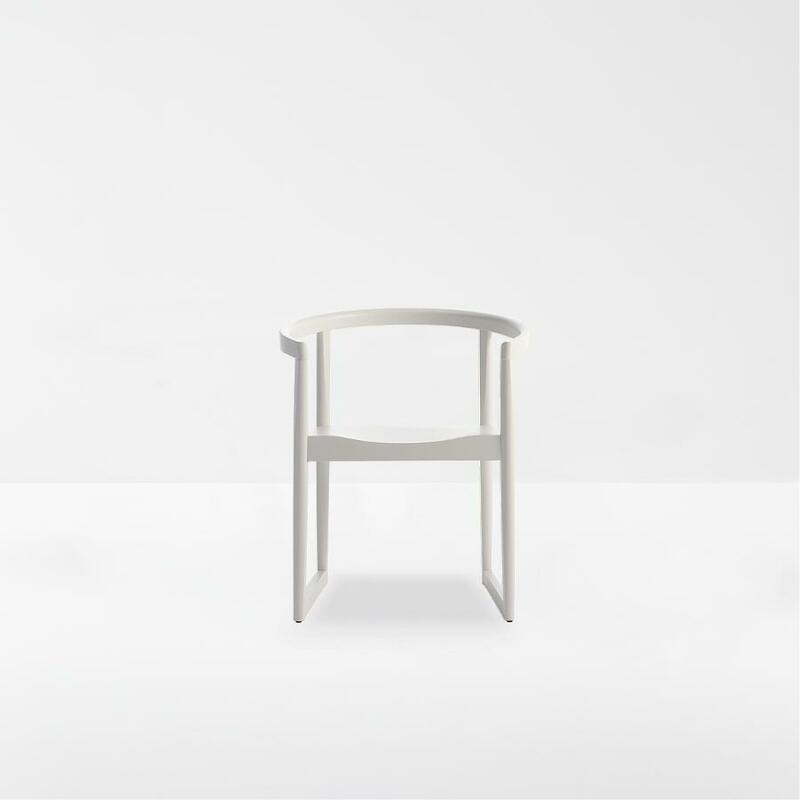 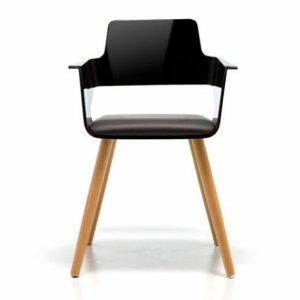 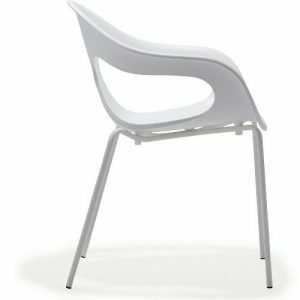 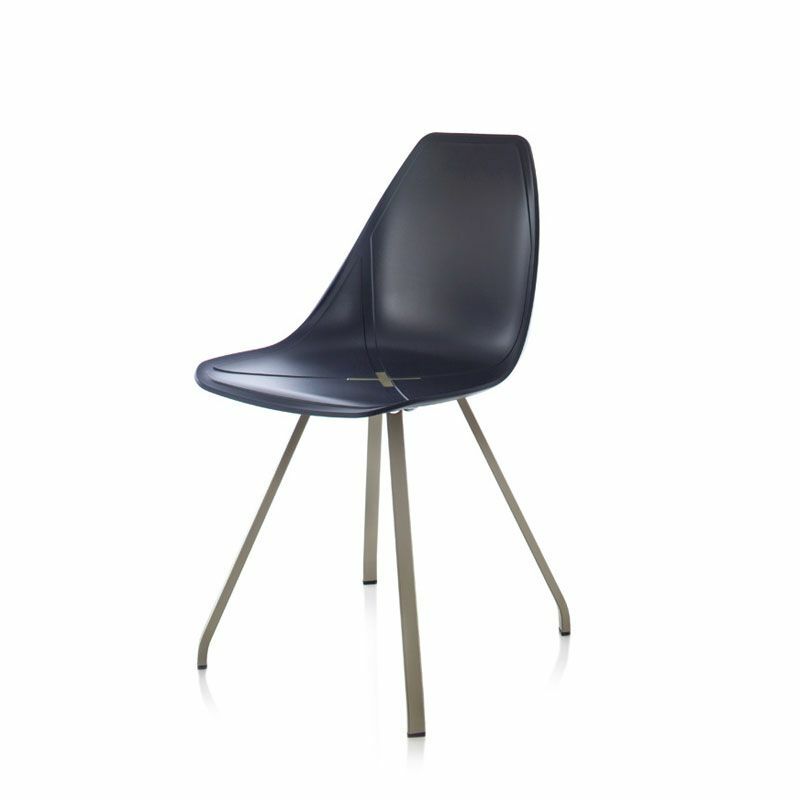 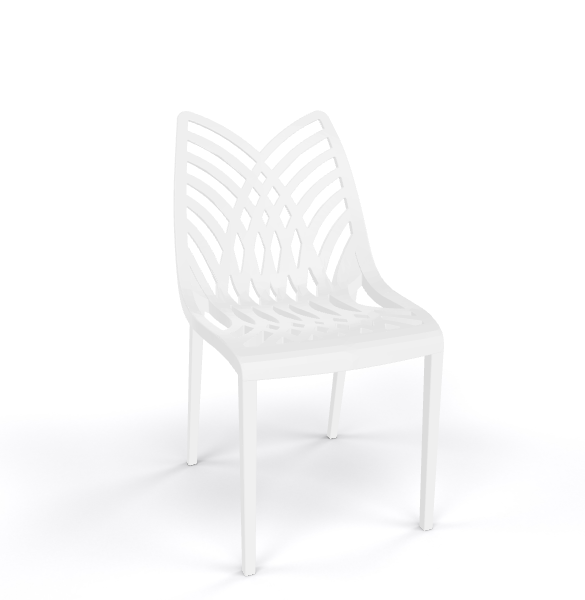 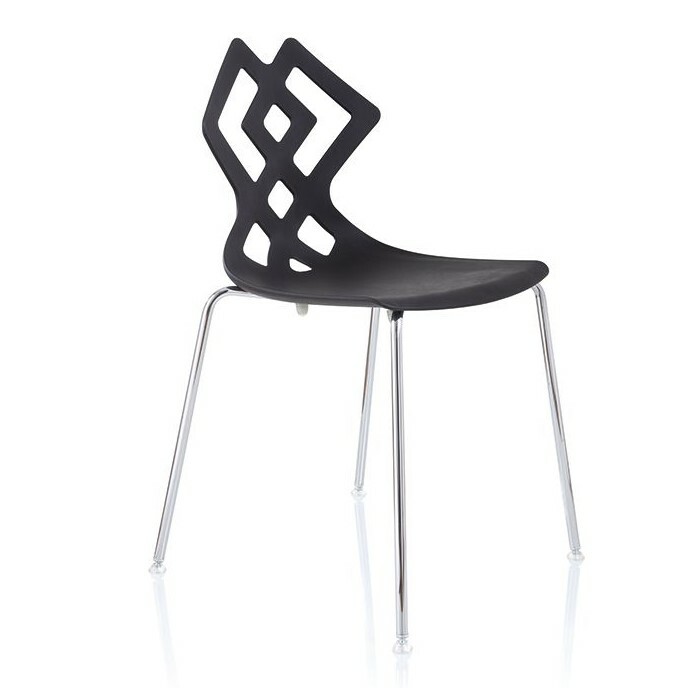 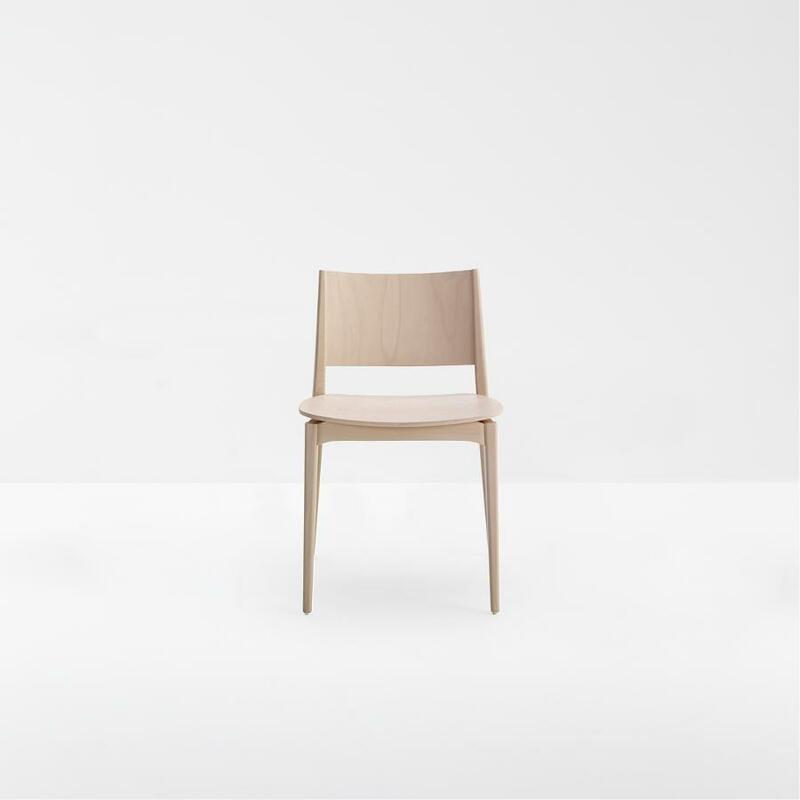 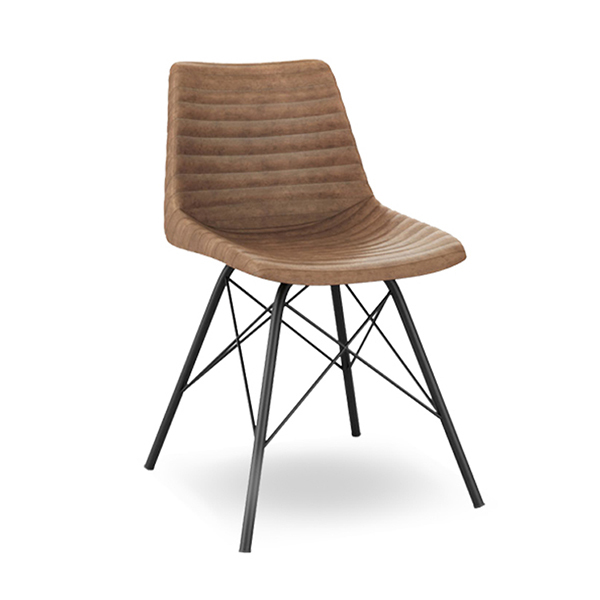 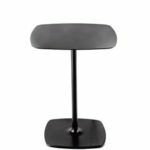 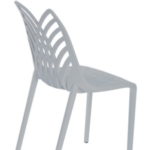 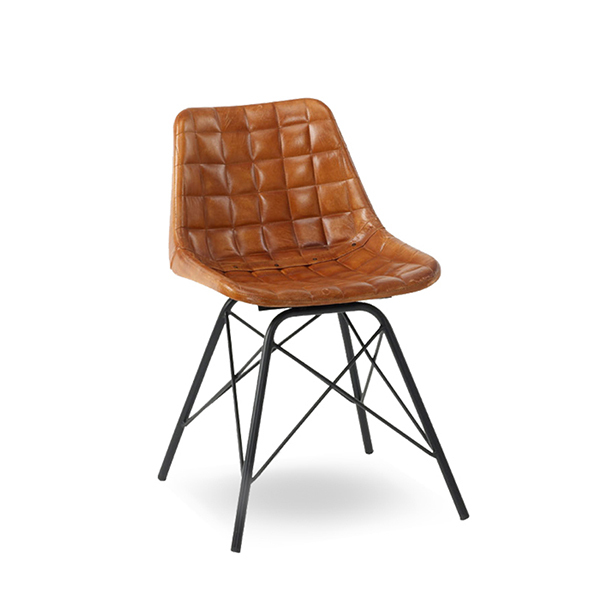 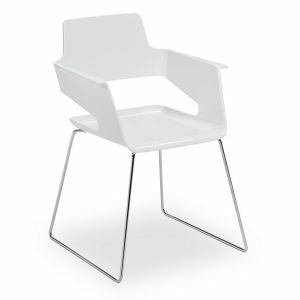 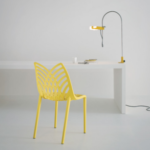 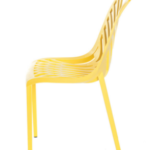 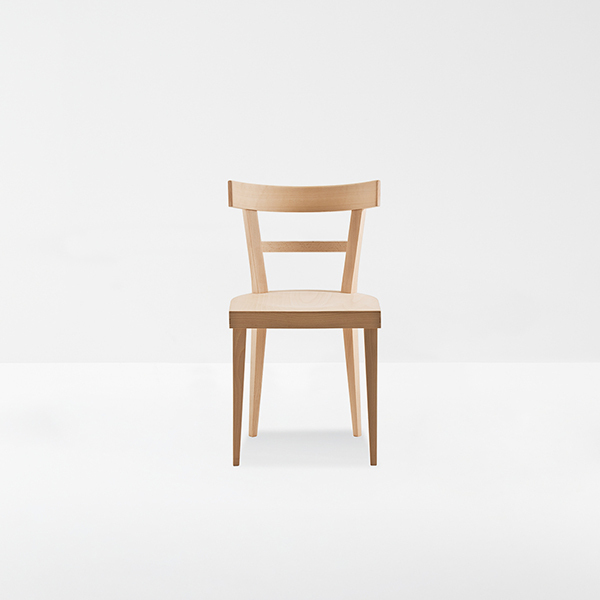 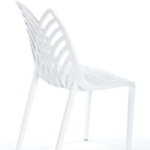 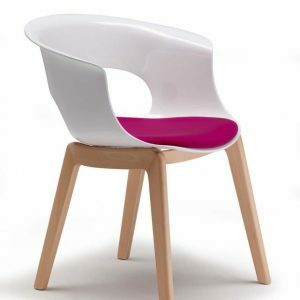 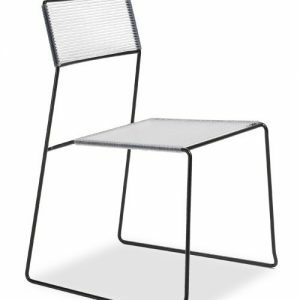 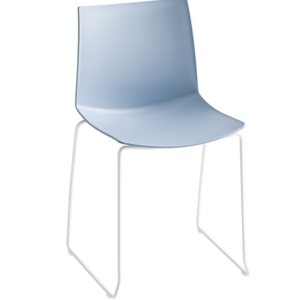 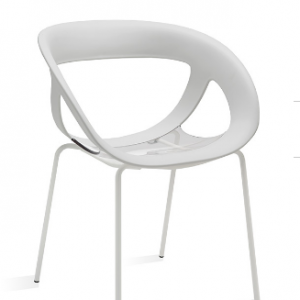 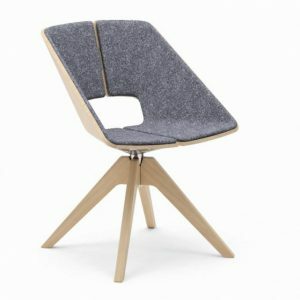 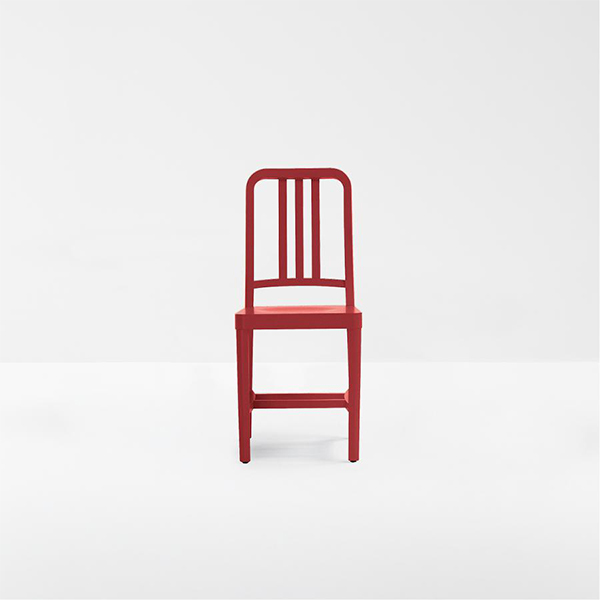 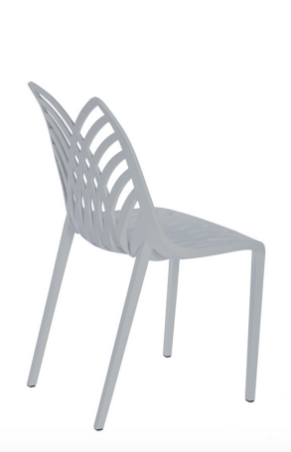 The chair is made entirely of technopolymer, is stackable, and is 100% recyclable. 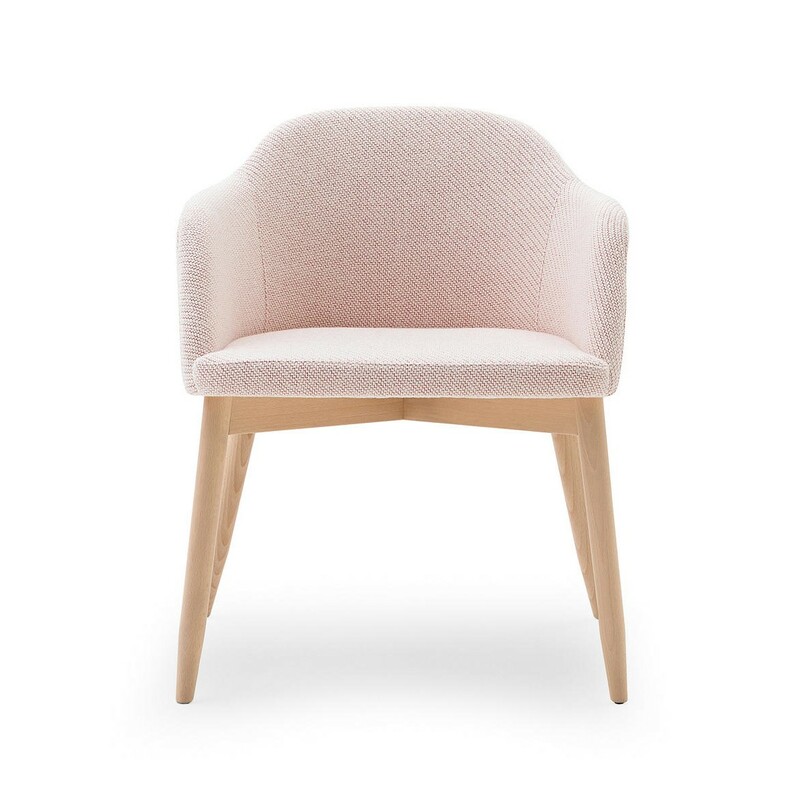 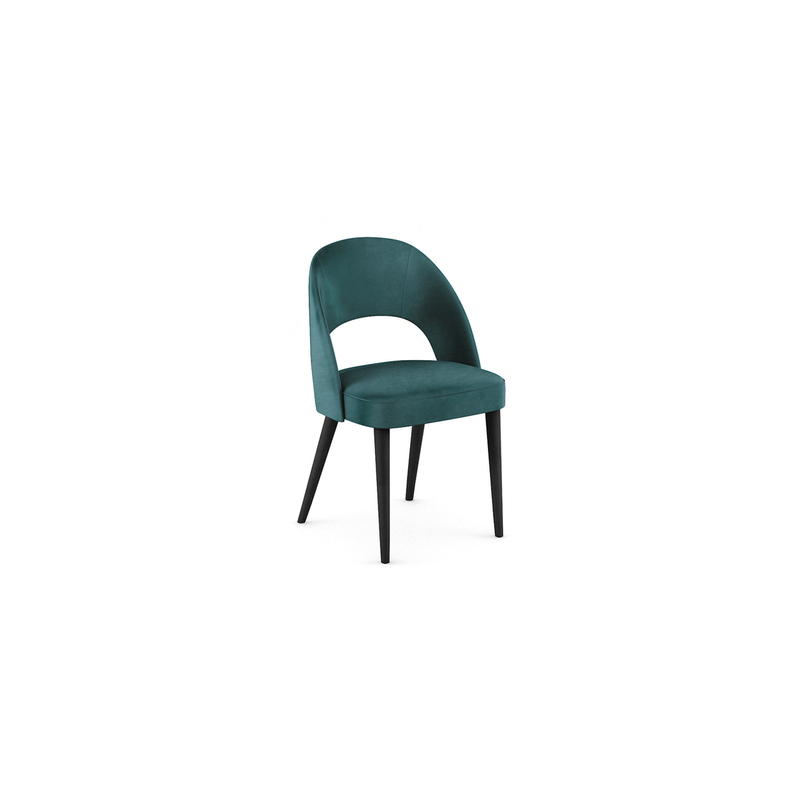 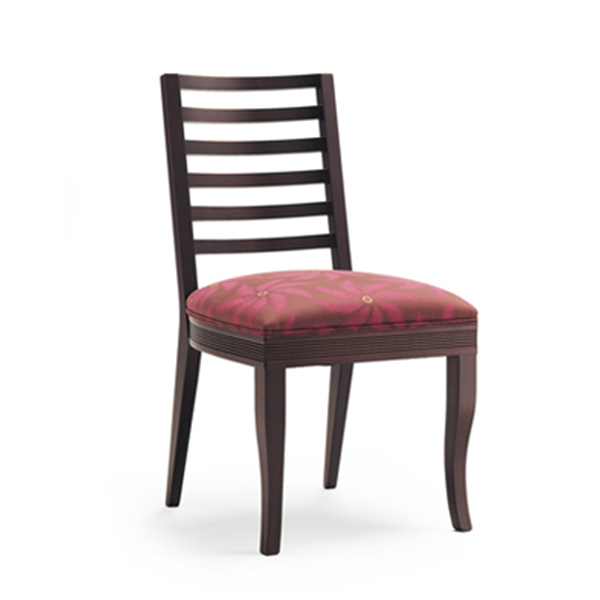 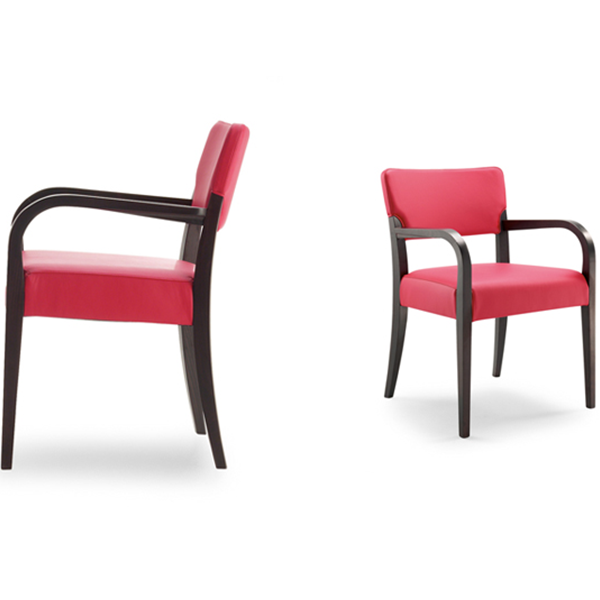 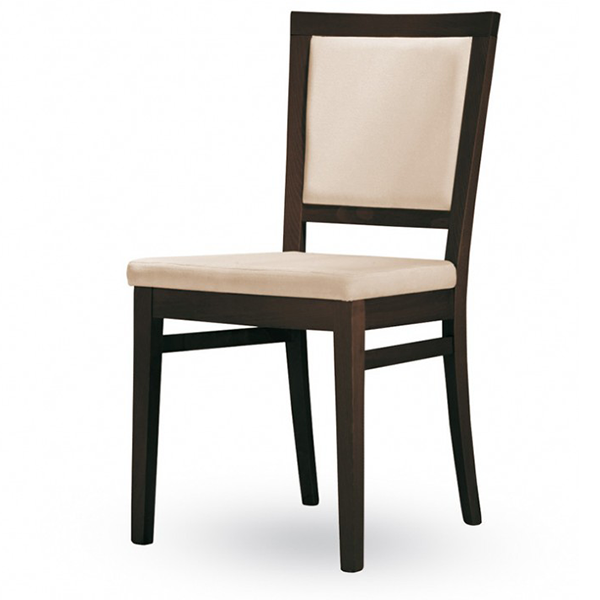 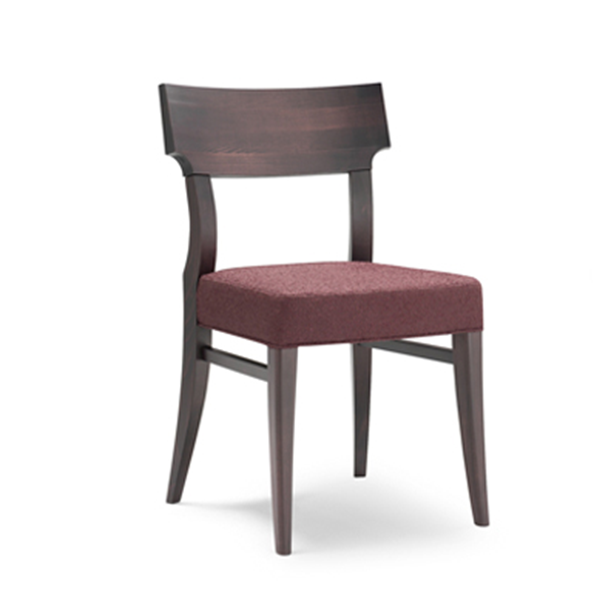 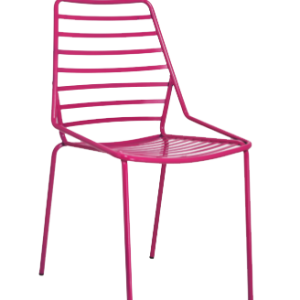 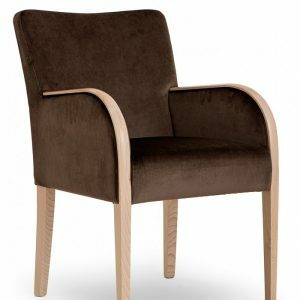 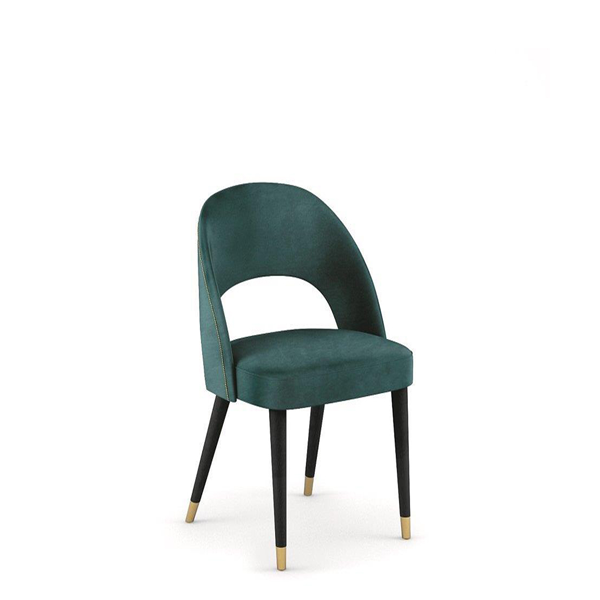 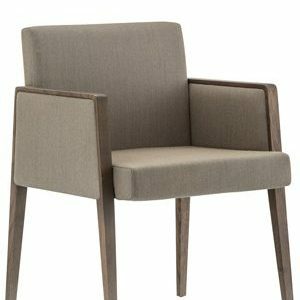 A wide range of colors complete this charming chair. 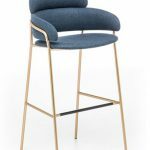 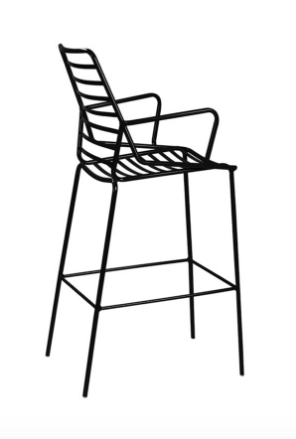 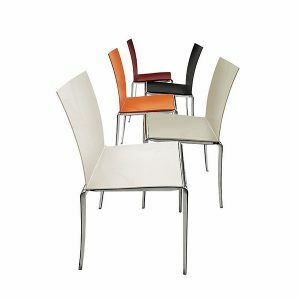 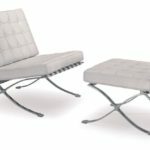 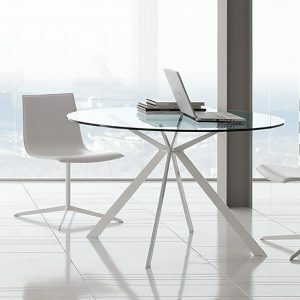 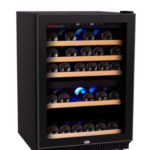 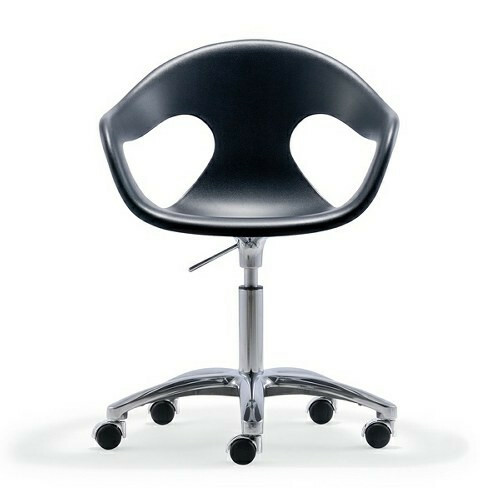 Ideal both for the inside and the outside furniture of a bar, for contract and home environments. 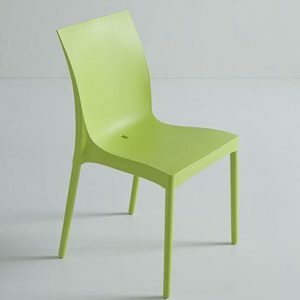 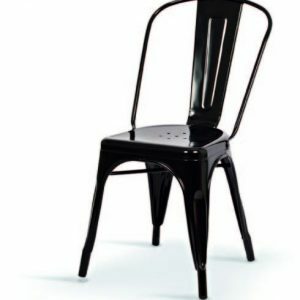 4-legged techno-polymer chair.